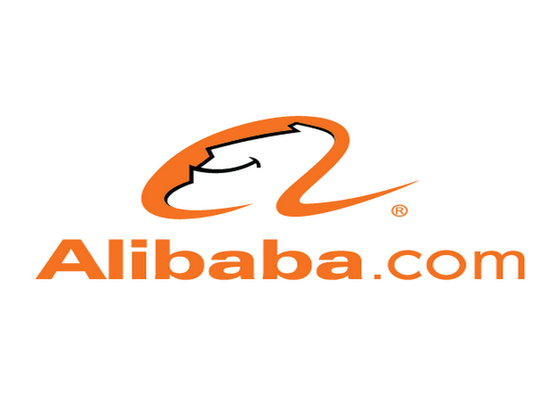 Alibaba is a platform bringing together a large number of suppliers to buy wholesale products at a reduced price. This Chinese online wholesaler, however, should not be confused with Aliexpress which is more geared towards unit sales from China, although it is the same group! After my 3 years of purchase on the site, I decided to write an Alibaba review and a tutorial. 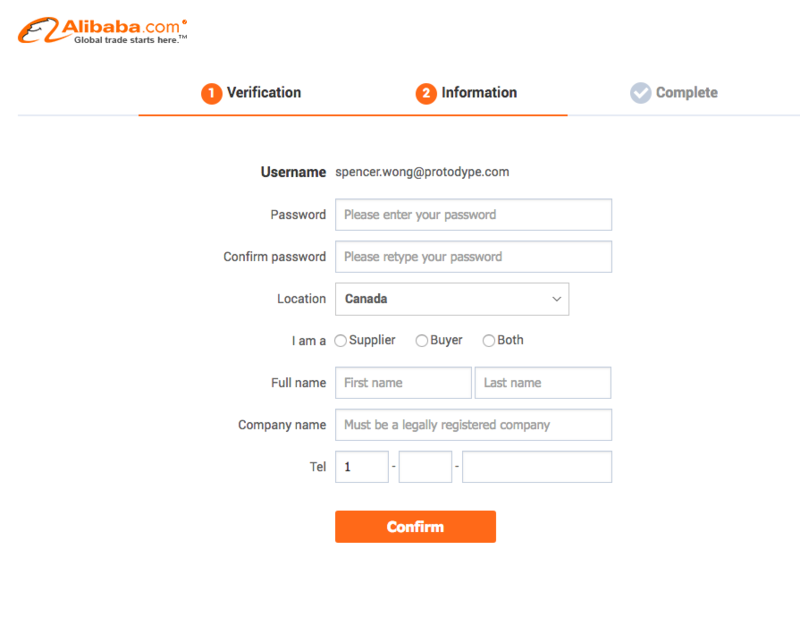 In the first place you will have to create an account by registering via the tab at the top left of the page (Click here to access Alibaba.com in English). You also can use your Aliexpress account if you already have one. You will be taken to the page below that will ask you to provide some personal information to create your account. No need to enter a company name to complete the registration. If the interface blocks you here because the box is empty, insert a random company name, because it will be changeable in the future. Once registered, you can send a request to a seller, which is absolutely free. On Alibaba, only sellers need to pay for the registration but not the buyer so far. Go to the search bar and enter the product you are looking for to find the different offers. You will then have a string of products that will appear on this page. Select the product and click on “contact the supplier“. You will then be brought on the interface to communicate with the seller, however, be careful to send a message in English otherwise you may not have answers. Also remember to provide the number of items you want to buy; the minimum quantity is probably mentioned in the product description. All you have to do is send your message and wait patiently for the seller’s response. No more than 24 hours very often, except Chinese holiday period. Then it’s time for negotiation. It is important to remember that everything is tradable on Alibaba site and it is common to be able to reduce the price by at least 30% on certain orders. Alibaba is a very reliable site, much more than Aliexpress, the sellers are all very professional and pay very dear to sell on this platform. This is the NO. 1 business of the Chinese giant so no surprises here’s a lot of security. A large number of businesses in USA are already placing an order on the site for in-store resale. The suppliers present on the site are large companies that pay close attention to their credibility. Moreover, about $ 5,000 a year to be listed as a seller. Not everyone can afford this money in China. It is very important to know the American law regarding the import of wholesale. You will have to declare to have imported products at the customs, and it is important that the invoice on the parcel represents the exact value of the goods. The taxes in force in the U.S can be quite complex regard to the import, and we strongly advise you to do some research before finalizing your purchase on the site.